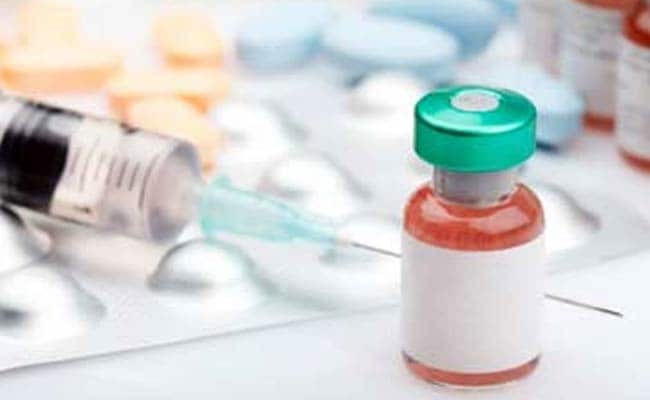 - New York City's Health Department is threatening to fine and possibly close several Yeshivas in Brooklyn that continue to allow unvaccinated children to attend class despite previous warnings prompted by a measles outbreak. The outbreak began when an unvaccinated child visited Israel, where thousands of people have been sick, contracted the disease, and came back to Brooklyn. He was joined by city health officials who decried what they called "misinformation" spread by opponents of vaccines. The United States in 2000 declared measles eliminated from the country thanks to widespread vaccination, meaning it was no longer constantly present. Before then, between 3 million and 4 million people got measles every year, according to the CDC. "As a pediatrician, I know the MMR vaccine is safe and effective", said New York City Health Commissioner Dr. Oxiris Barbot. She added that the city will help unprotected individuals secure affordable and accessible vaccination, and emphasized that vaccination is safe and effective.